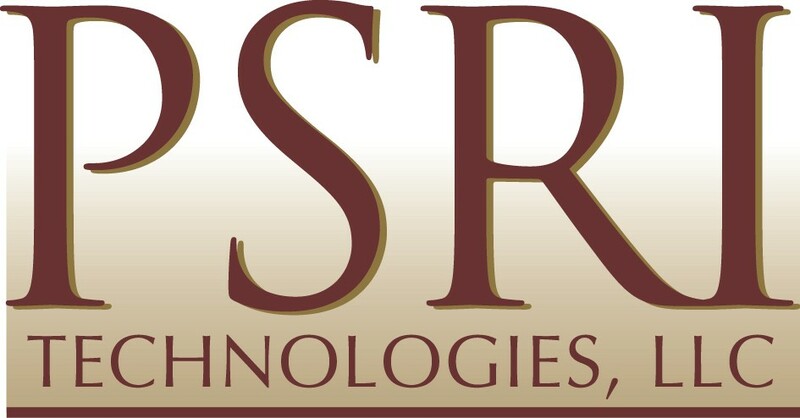 PSRI Tech’s IT Division can provide expertise in all areas necessary for successful development and implementation of fully customized and fully integrated computer systems. PSRI Tech’s IT Division offers expert capabilities including but not limited to Legacy Data Conversion, Interface Development, Business Intelligence /Report Development, Web Portal Architecture, System Design and Maintenance. PSRI Tech’s Contact Center Division has successfully launched, maintained, and upgraded several long-term projects, resulting in significant savings for our customers. We offer a full range of Contact Center Services to fulfill our clients’ specific communication outsourcing needs. We have the infrastructure, staff, and experience to provide a complete communication plan. PSRI Tech is a leader in hiring, training, and managing staff resources sufficient to develop and implement customer support solutions. We can handle your collection needs with experienced recovery representatives, all of whom are dedicated to getting the best return for PSRI Tech clients. PSRI Tech’s Project Management Division offers a highly organized, highly-skilled executive staff to meet the broad range of programmatic environments and technologies required by our diverse client base. We offer meaningful solutions that support business requirements and improve organization performance while adhering to budget constraints and providing on-time delivery. Our PMP Certified project managers have expertise in successfully managing projects throughout their life cycle, from project initiation through closure.